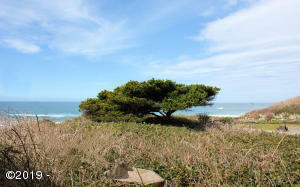 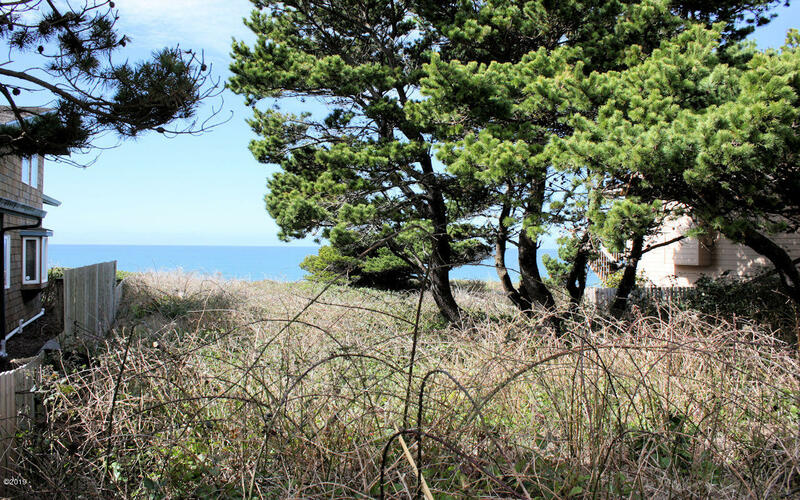 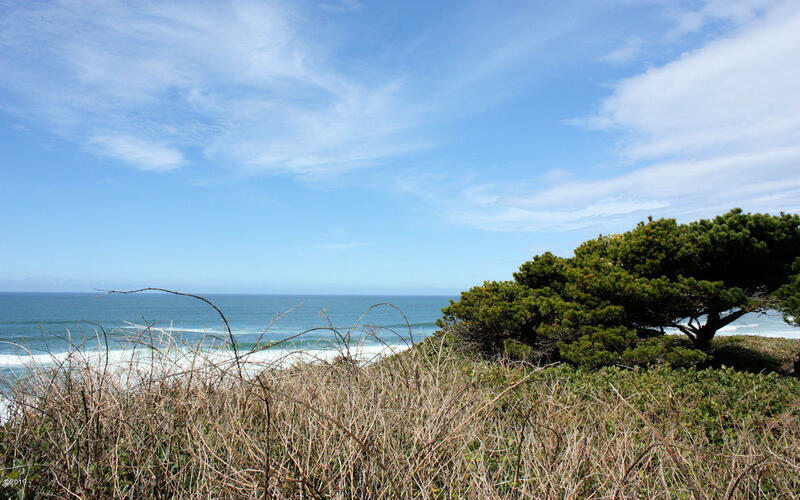 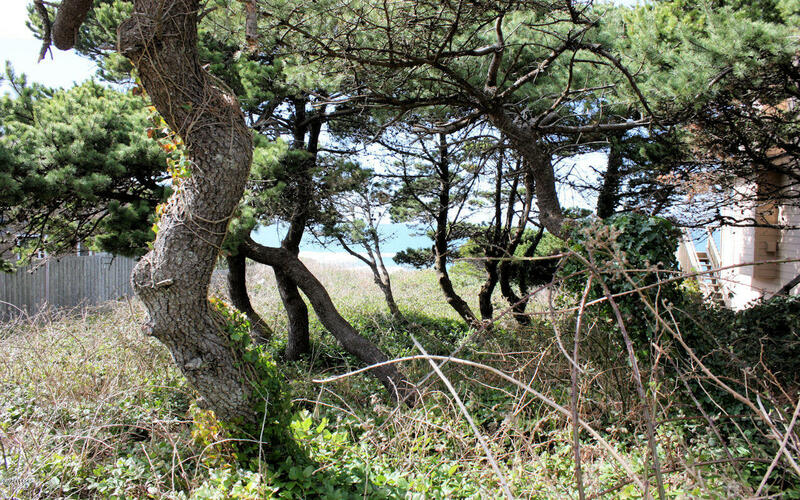 One of the few remaining OCEAN FRONT lots in desirable Roads End. 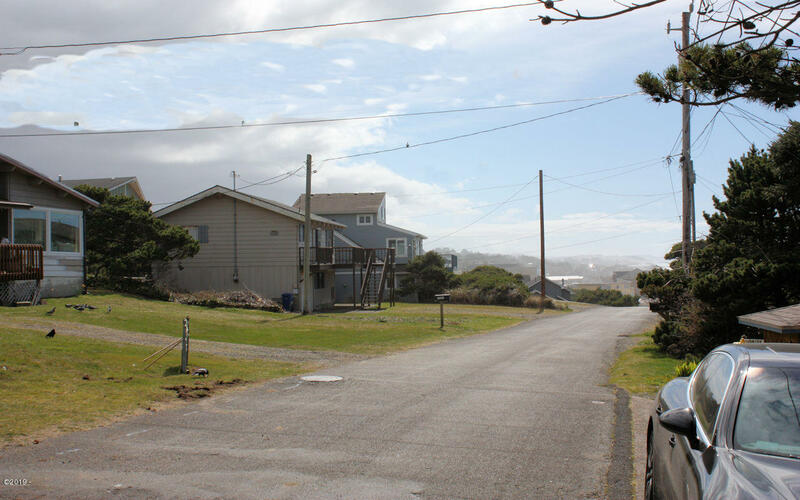 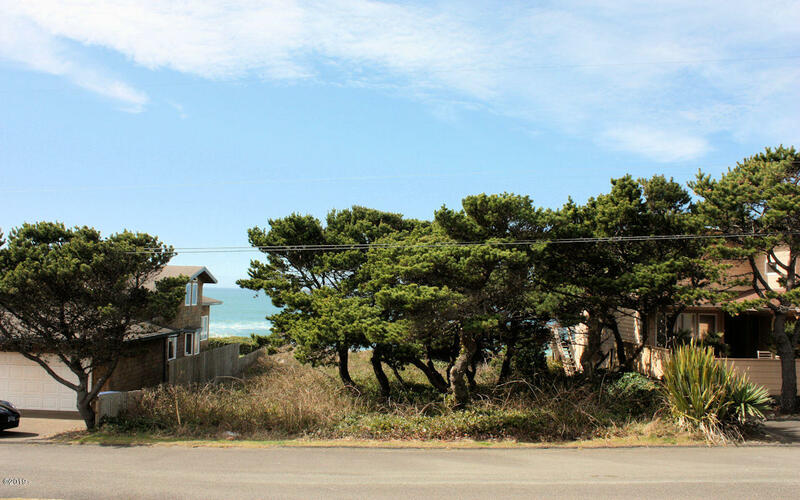 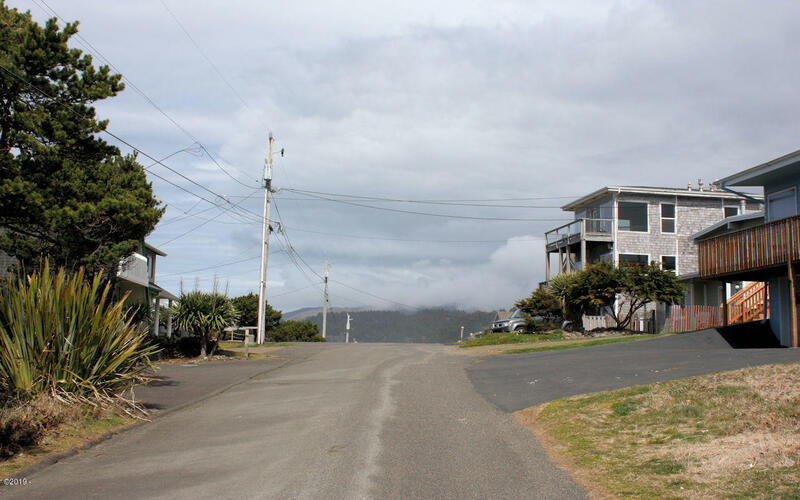 Easy to build site for your new oceanfront home on this flat lot with all utilities available at the street. Exceptional, wide 180 degree ocean views that extend over the mighty Blue Pacific and all the way to Cascade Head to the north. 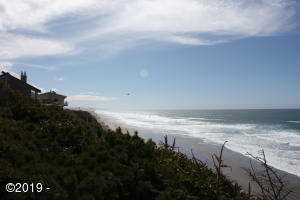 Beach access to miles of what many call the best beach in the county just to the south. Casino, dining, shops, golf, lake and all city amenities in the area. 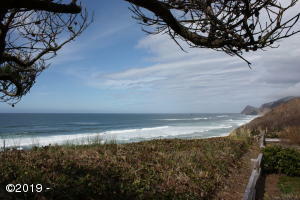 Come have FUN at the OR coast. . . Directions N Highway 101 to NW Logan Rd, left on NW 50th then right on NW Jetty to sign on left just North of address 5141.